Hi! My name is Emina Osaki, and member of the visit Japan program. I love cooking so I will introduce about Japanese unique dishes and foodstuff. 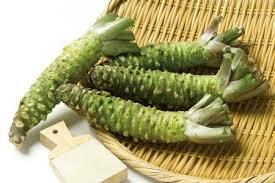 Today’s topic is “wasabi.” Wasabi is one of the traditional Japanese spice. It tastes like burning the nose. 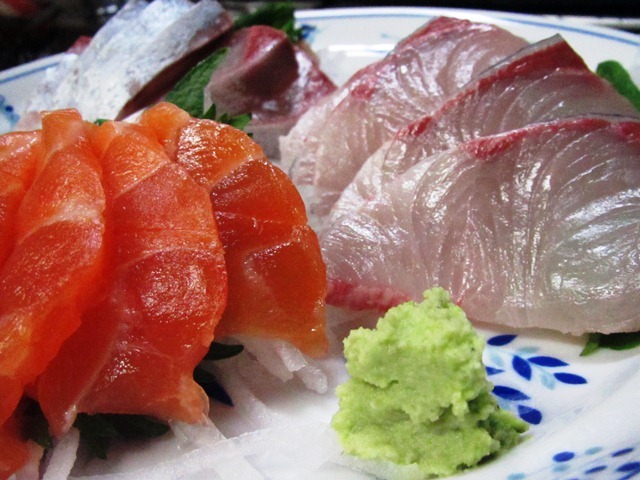 We usually eat wasabi with raw fish such as sushi and some Japanese food such as soba. I guess as expanding of Japanese food culture, wasabi has been getting famous. However, few people know what exactly wasabi is. 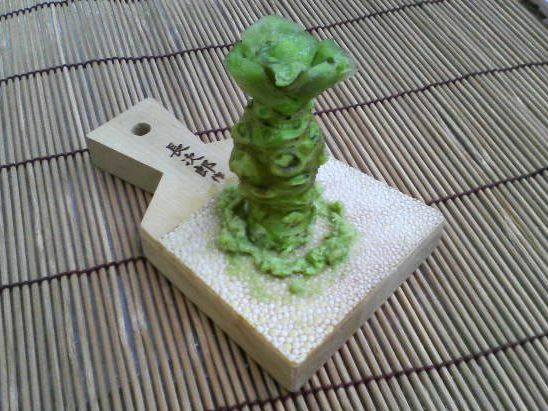 Did you know that wasabi is a root? We grate wasabi and eat. But we don’t eat wasabi like this because wasabi root is luxury food. 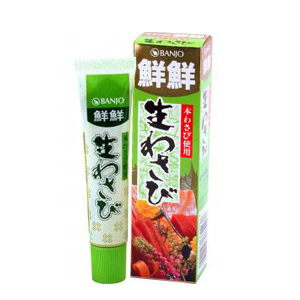 We often eat wasabi in a tube which is sold in supermarket. If you have never tried wasabi, please try. And then if you like it, get on supermarket and take you to your family! !